This Post has already been read 891 times. Kaymu opened “Pakistan’s largest shopping mall in your pocket” at the Masala Family Festival held at the Expo Centre in Lahore. Kaymu’s stall featured an Experience Lounge enabling visitors to browse through over 200,000 products on the website simply using a tablet or a computer screen. Based on the Kaymu model, the purchased product was acquired from the seller and delivered to the buyer with Cash on Delivery. Kaymu collaborated with Telenor, and offered Telenor 3G Handsets at discounted prices when purchased from Kaymu.pk. Visitors were also offered discounts on various other products, including cosmetics and gadgets. Adam Dawood, Co-Founder and Managing Director, Kaymu Pakistan was also present at the occasion. “We are using e-commerce as a platform to facilitate buyers and propel sellers towards entrepreneurship with an aim to provide the perfect shopping and selling experience. 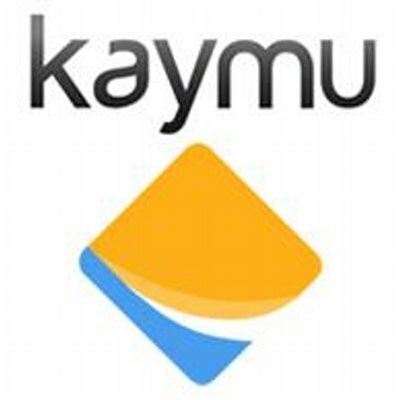 Through this participation, Kaymu seeks to enhance the understanding and awareness of its e-commerce platform through which it connects and empower buyers and sellers,” he said.